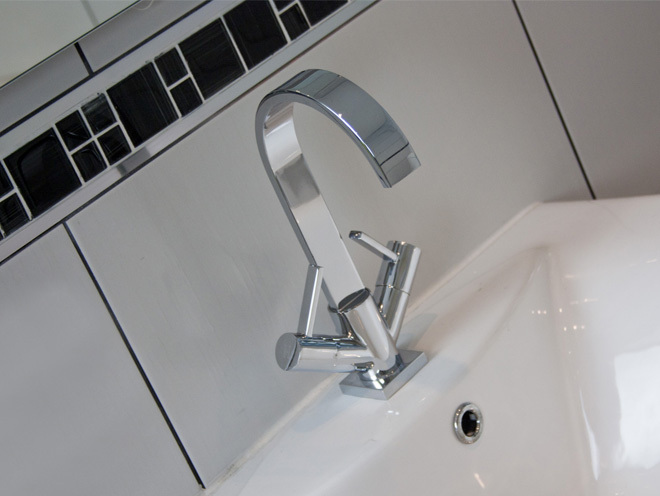 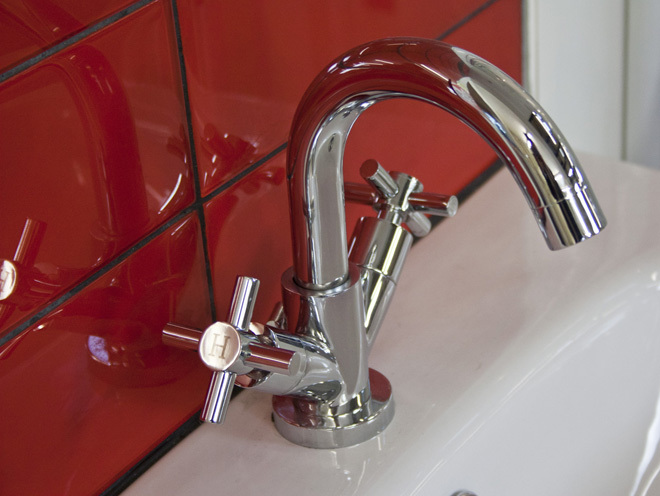 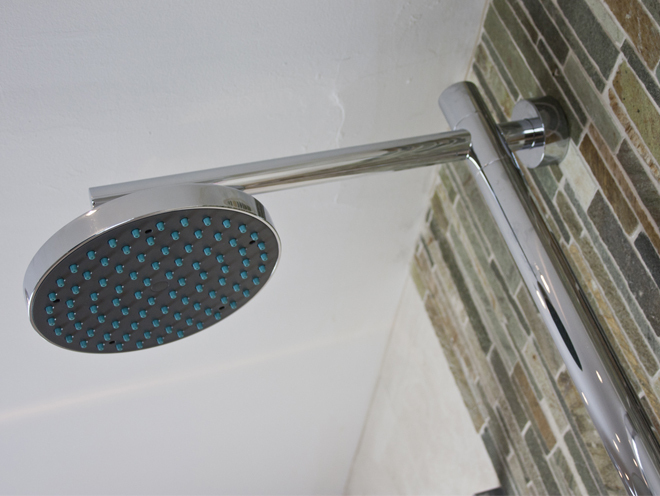 Taps UK are pne of the UK's fastest growing online kitchen and bathroom retailer, specialising in quality kitchen and bathroom fittings. 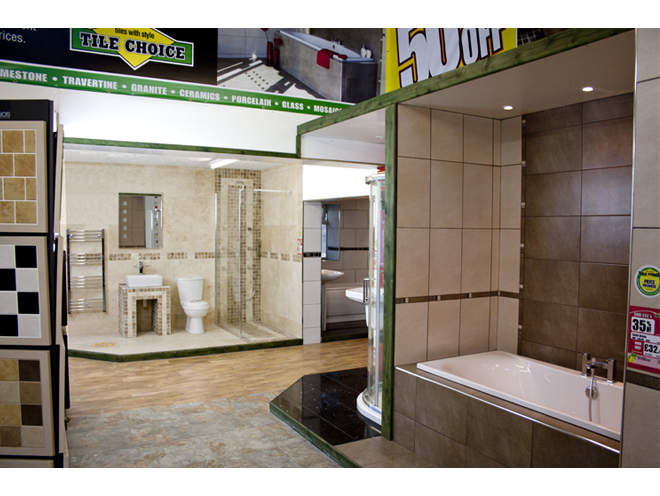 We understand that seeing is believing and that's why we have teamed up with Tile Choice Bromsgrove to display a small selection of our bathroom product range in their lifestyle showroom along with their huge range of tiles on display. 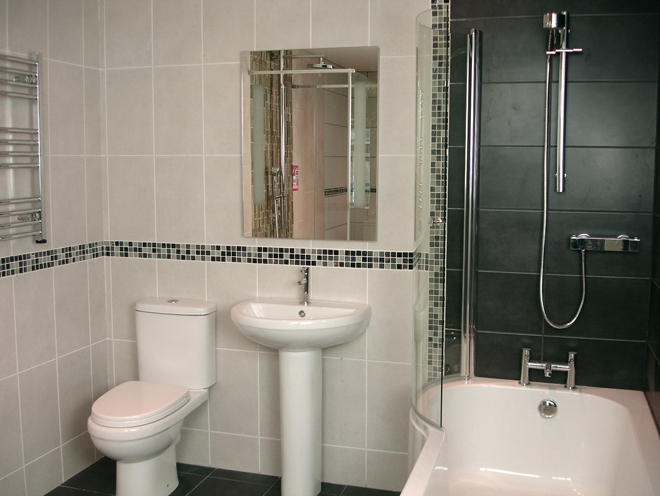 We pride ourselves on being extremely competitive on price and service. 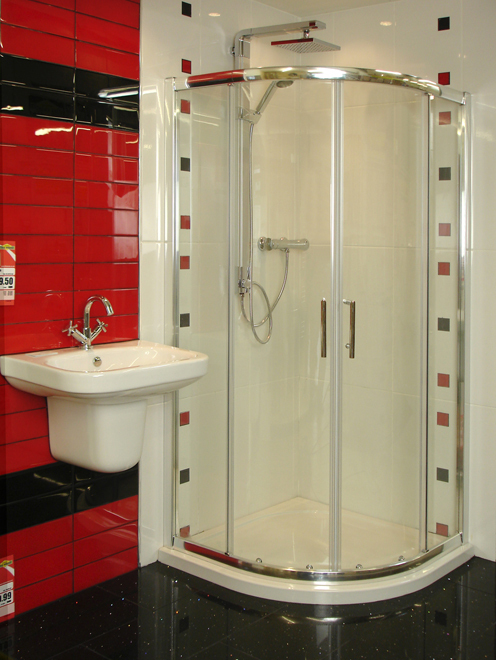 In order to keep our prices as low as possible we deal solely with our customers online and do not have an extensive showroom at our premises. 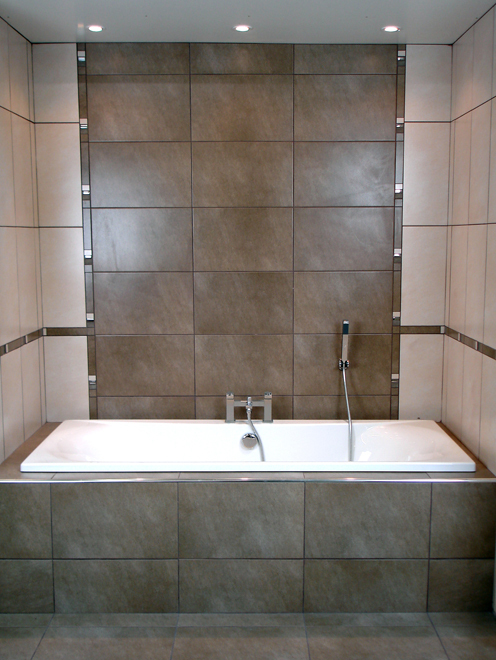 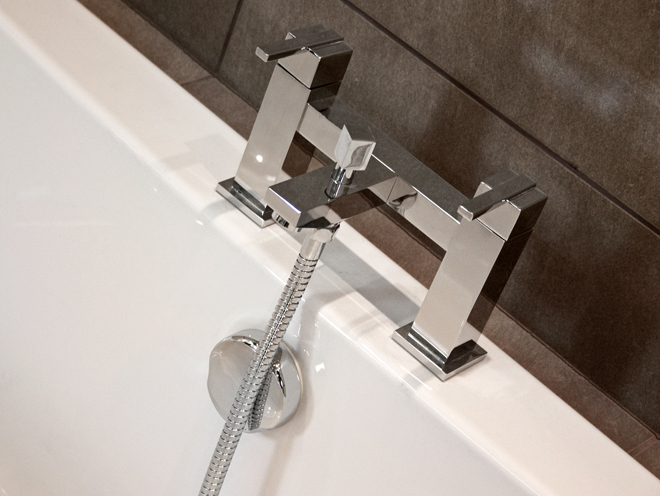 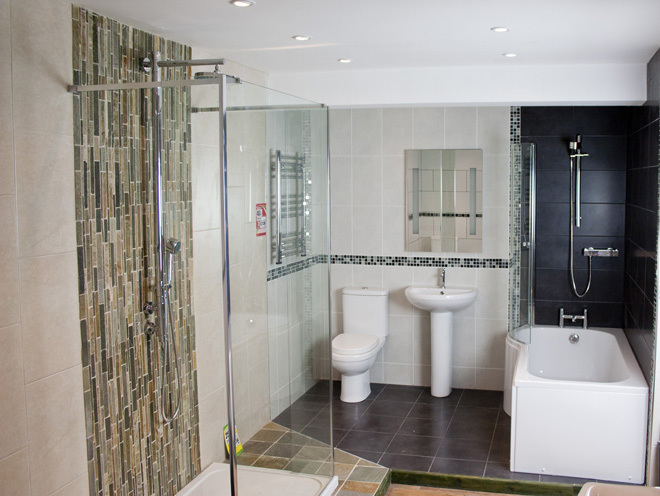 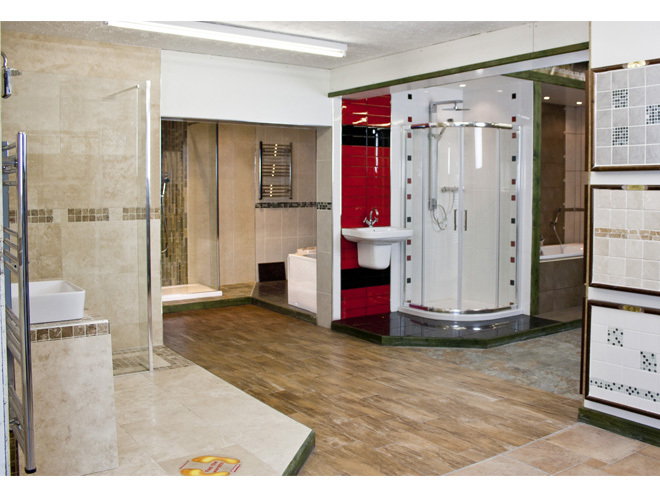 The Tile Choice Bromsgrove showroom currently has six lifestyle bathrooms on display with various baths, shower baths, shower enclosures, wet rooms, toilets, basins, heated towel rails, taps and mirrors to give you an idea of the vast range that we have to offer. 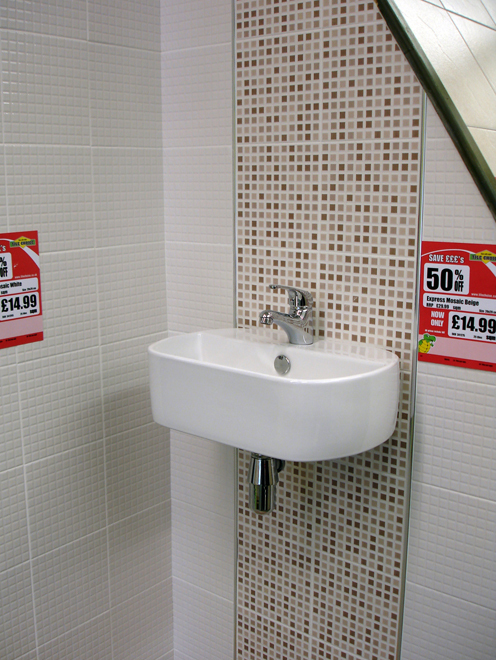 Unfortunately we do not have any kitchen related products on display at Tile Choice Bromsgrove. 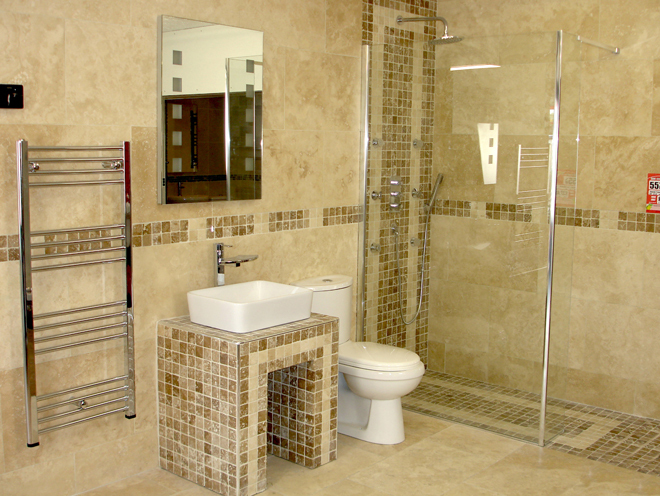 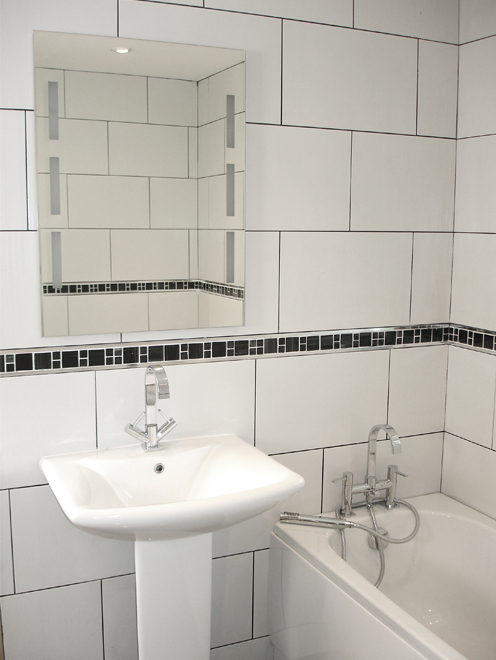 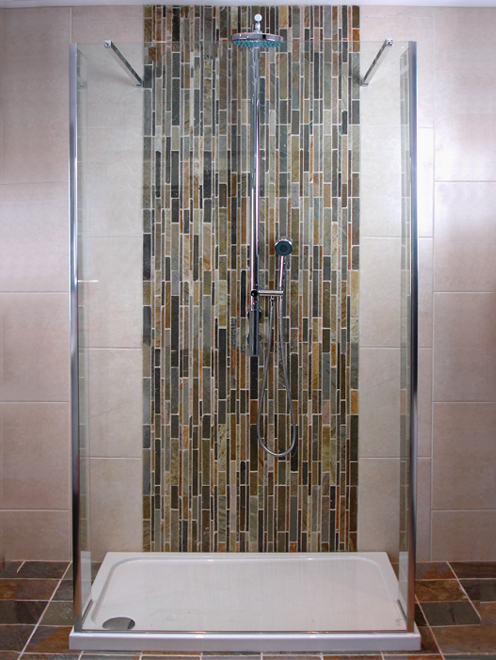 Tile Choice Bromsgrove is not associated in anyway with us, other than in the capacity that they are displaying our goods. 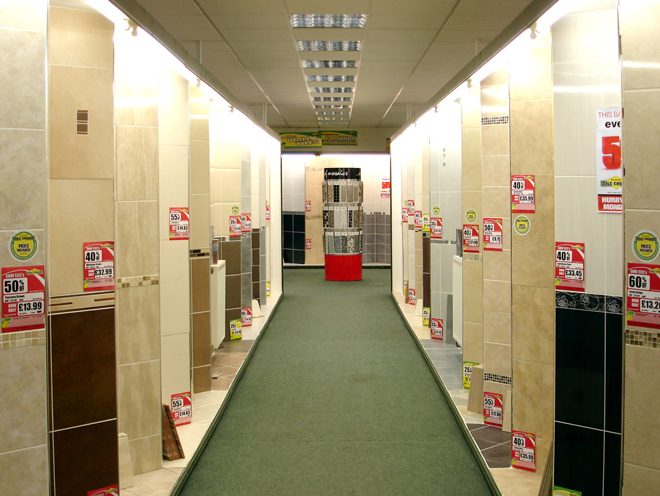 The sales staff that work at Tile Choice Bromsgrove work for Tile Choice Bromsgrove only and will not be able to provide you with any product, technical advice and stock availability. 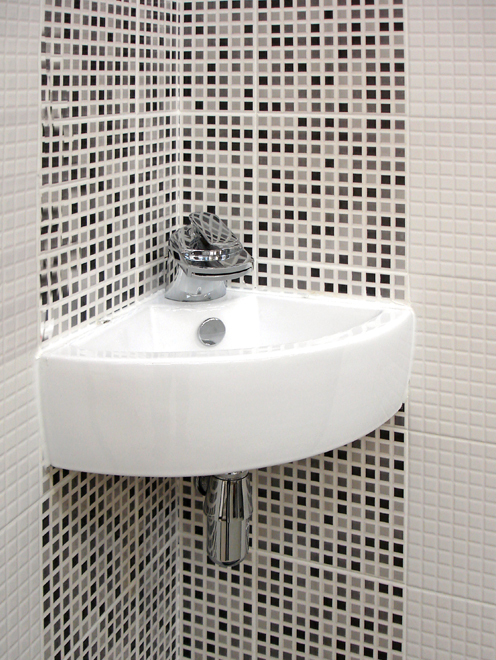 For any product, technical advice or stock enquiries, please contact our support center where one of our friendly staff will assist you further.